2nd World Congress on Pediatrics and Child Care : Vydya Health - Find Providers, Products. Pediatric congress 2019 aims to deliver an outstanding scientific program with symposium, workshops, video and poster presentations, e-posters, brand launch, award felicitation and exhibition to the participants from different countries with same intension to explore the advancements in Pediatric research and development. The event has been designed to converge the eminent personalities from all the branches of Pediatrics, multinational manufacturing industries, international universities and research institutes to show case their achievements in Pediatric care at this world class meeting. 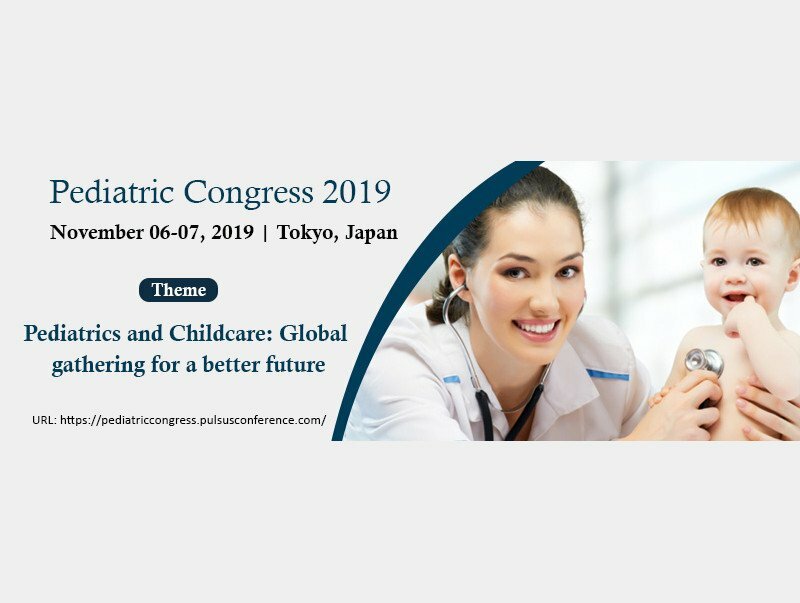 The theme of this international meeting focuses on “Pediatrics and Childcare: Global gathering for a better future” which reflects the progressive research and development in the field of Pediatrics.